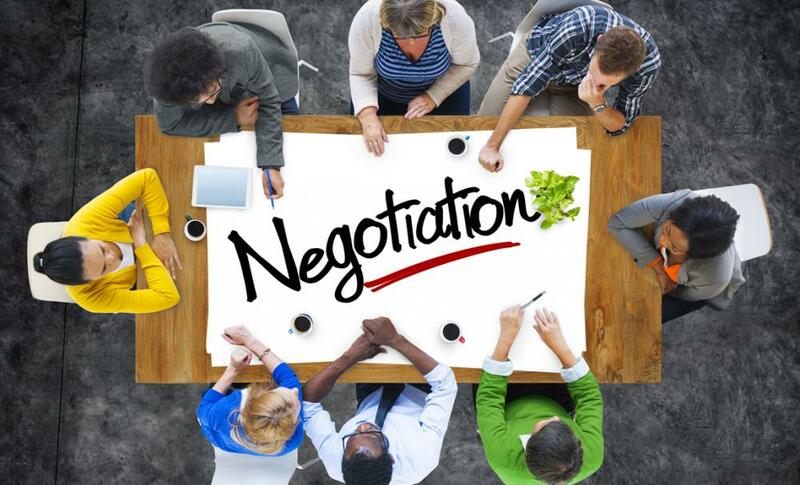 Possessing negotiation skills is incredibly useful for a whole lot of reasons. When most people think of negotiating, they either imagine a CEO of a huge company negotiating a lucrative deal, or perhaps a police negotiator trying to convince a criminal to let some hostages go safely in exchange for a helicopter. In reality, however, negotiation is generally not always exciting, although it certainly has its moments. Negotiation skills training is very useful for those of you who run a business, as it can certainly provide very noticeable benefits. Not only will it help improve presentation skills, it will also potentially help save you money. Here’s a look at a few of the main benefits of negotiation skills training and why negotiation is so beneficial for businesses. You can save money: One key benefit associated with being a great negotiator is the fact that you can potentially save your company, a great deal of money. This is obviously very useful because the whole reason you go into business is to make as much money as you can. If you’re in negotiations with a supplier, or even a buyer for that matter, and are a strong negotiator you will be able to work out the best deal for you and those that you are dealing with. You will be happy because you could get a deal which saves you money, and those that you are dealing with will be happy because you have both worked out a deal that is beneficial to both parties. You will improve your other skills: As mentioned, other than saving money, being a strong negotiator will also help you to improve other skills which will benefit your company. For example, you will improve presentation skills, you will learn to listen to others, you will learn to be more flexible, and you will learn to reach a conclusion that benefits both parties. You keep others happy: Being a strong negotiator is not simply about trying to save as much money for your company as you possibly can, it is also about keeping others happy. Whether you are trying to keep your employees happy, or your clients and potential new clients, being able to negotiate is all about making compromises and coming to an agreement that benefits both parties. If for example, your employees are pushing for a pay increase, which they may deserve, you will want to reward them and give them a pay rise, without giving away too much money, otherwise, your business will suffer. By entering into negotiations with them, you can reach an agreement that keeps everybody happy, so everybody wins. Builds confidence: If you have decided to take negotiation skills training and have worked on becoming a stronger negotiator, your confidence levels up. By knowing you possess the traits required to become a strong negotiator you can walk into a meeting full of confidence, safe in the knowledge that you have what it takes to get the best deal for you and your business.